This Web page is designed to assist you, the student, in keeping track of homework assignments and upcoming tests, quizzes, or projects. 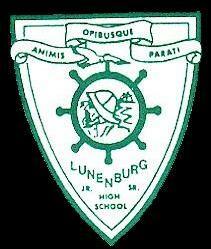 You may also find little reminders of materials that you will require for your class or for an event occurring at Lunenburg Jr. Sr. High School. This page was last updated on 03/29/06.